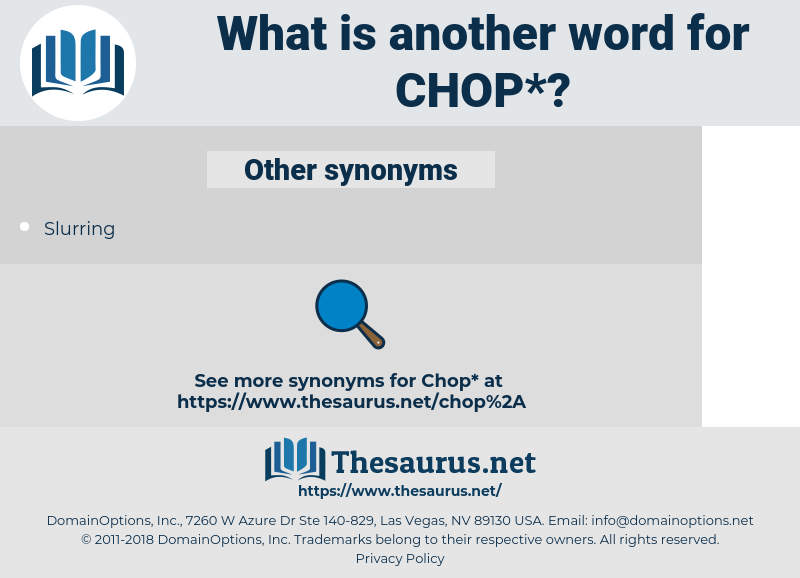 What is another word for chop? cut into pieces; " Chop wood"; " chop meat"
Have another glass and cheer up, and I'll treat you to a chop. 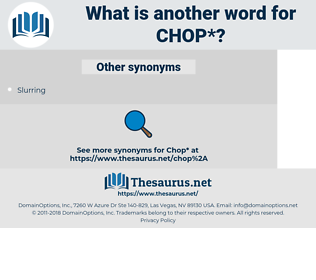 lambchop, porkchop, mutton chop, lamb-chop, lamb chop.